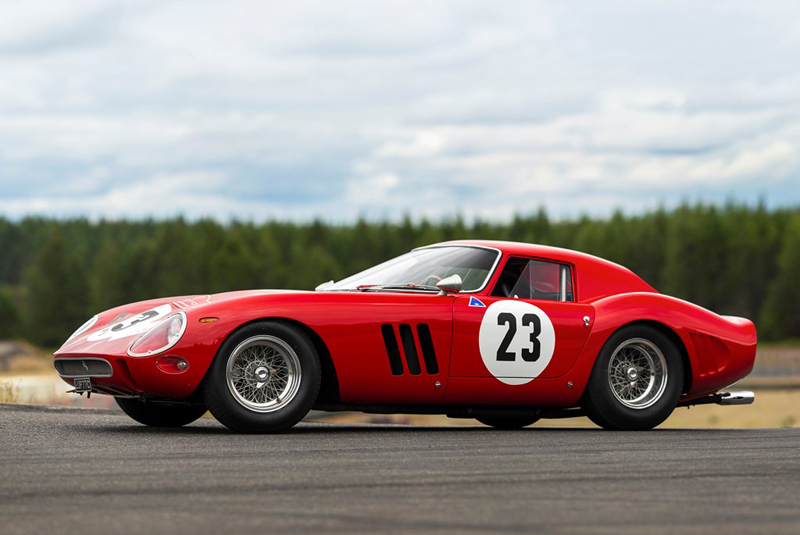 RM Sotheby’s brings the most expensive car ever to be offered at auction – a 1962 Ferrari 250 GTO – to this year’s Monterey sales. Chassis 3413GT – the third of just 36 250 GTOs built – enjoyed a successful competition career, including class wins at the 1963 and ’64 Targa Florio, and was upgraded in period by Scaglietti to the Series II coachwork it presents with today. RMs have published a pre-sale estimate of $45,000,000 – 60,000,000, no doubt spurred on by the recent private deal of 250 GTO chassis 4153GT, which is reputed to have changed hands for $70,000,000. 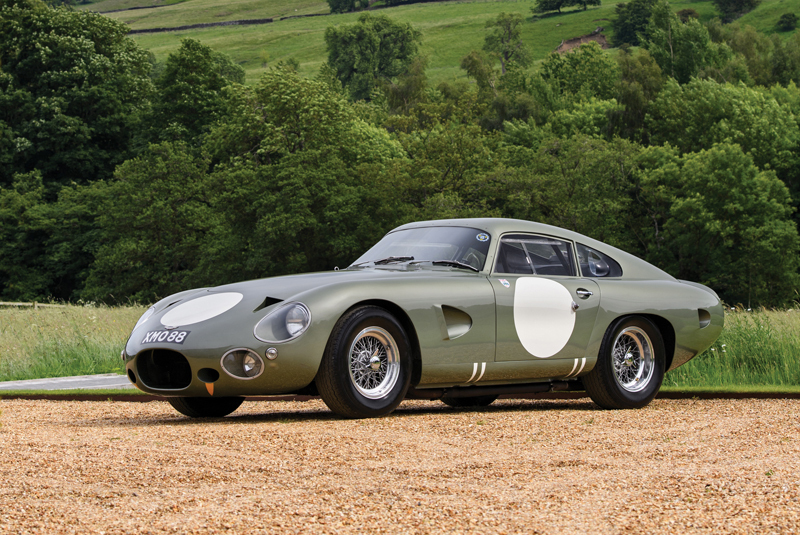 The title of the most valuable car in history to be sold at auction is at present ‘currency dependant’. In dollar terms, the award is held by another 250 GTO (chassis 3851GT) which Bonhams sold in 2014 for $38,115,000 (£22,842,000); or in euros and sterling, Artcurial’s sale in 2016 pipped the GTO with their 1957 Ferrari 335 Sport fetching €32,075,200/£24,682,000 ($35,770,000). Other cars with race history include a unique 1963 Aston Martin DP215 – the last of the Design Project cars – which competed in the 1963 Le Mans 24 Hours in the hands of Phil Hill and Lucien Bianchi (estimate $18,000,000 – 22,000,000); the 1966 Ford GT40 that finished 3rd at Le Mans three years later when Ford staged their historic 1-2-3 (estimate $9,000,000 – 12,000,000); and a 1968 Porsche 908, one of just five built with short-tail coupe bodywork, which was part of the Works team entry for the 1968 Spa 1000km (estimate $2,300,000 – 2,800,000). 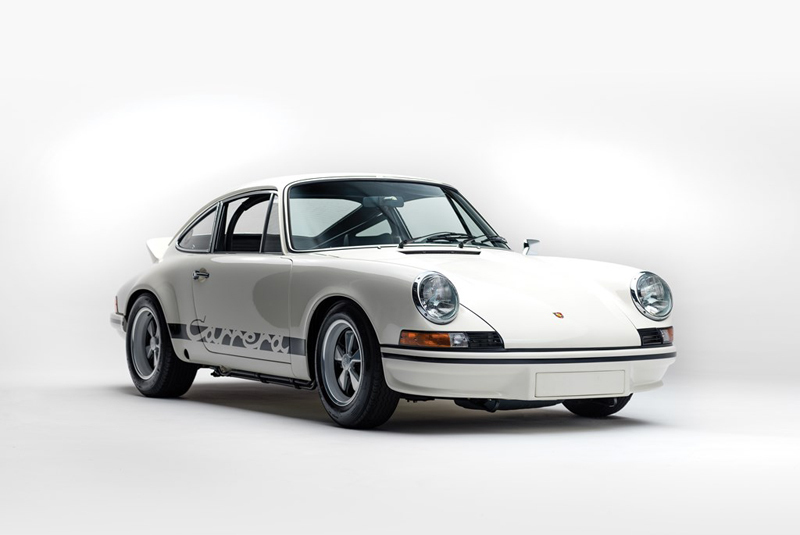 Another notable Porsche set to cross the block is a 1973 911 Carrera RSH 2.7, carrying a guide of $1,300,000 – 1,600,000. 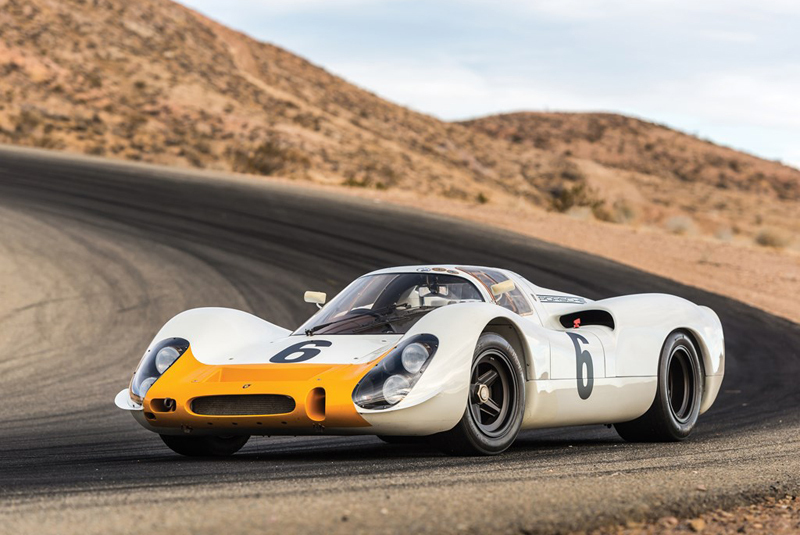 The car represents the Holy Grail for RS collectors, being one of the 17 ‘Homologation’ examples, and is offered in concours condition having been restored by renowned marque experts Bruce Canepa and Klub Sport Racing. Gooding and Company’s two-day sale features no fewer than 45 cars with million-dollar estimates among the 146 entered. 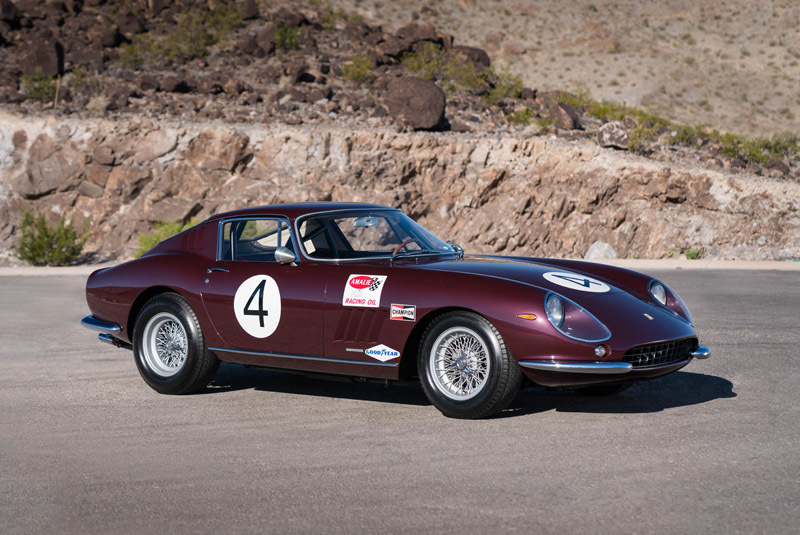 Top lot is a 1966 Ferrari 275 GTB/C which won its class on its debut during Bahamas Speed Week in 1966 with its first owner at the wheel, the famed Mexican racing driver Pedro Rodriguez. 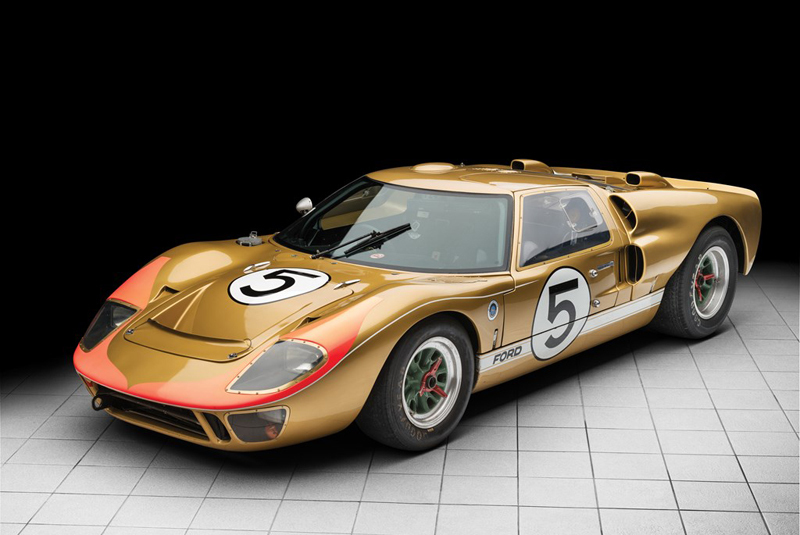 Chassis 09063 went on to compete twice at the 24 Hours of Daytona as a North American Racing Team entry and is one of just 12 GTB/Cs produced (estimate $12,000,000 – 14,000,000). 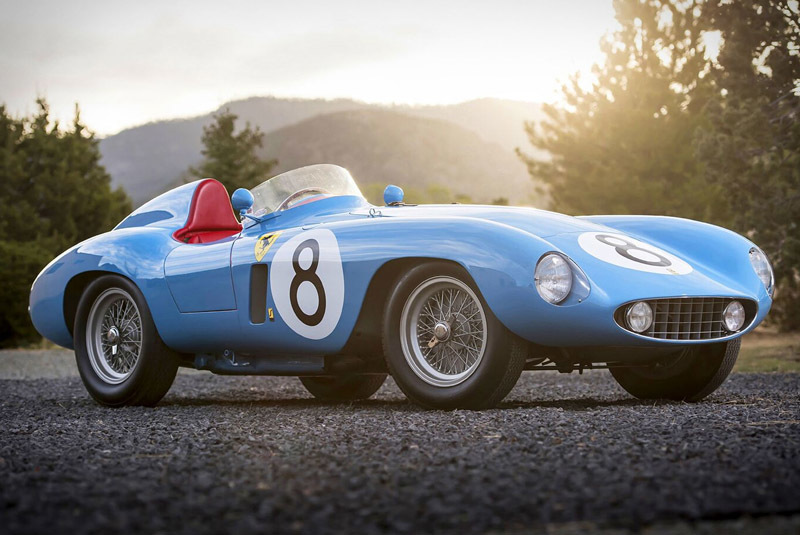 Other significant Ferraris include a 1955 500 Mondial – the class-winner at that year’s inaugural Grand Prix of Venezuela driven by Eugenio Castellotti and Harry Schell (estimate $5,500,000 – 7,500,000); a Targa Florio-entered 1958 250 GT TdF from the late Fred Peters collection (estimate $6,500,000 – 7,500,000); and an ex-Briggs Cunningham 1950 166 MM/195 S Belinetta (estimate $6,500,000 – 7,500,000). 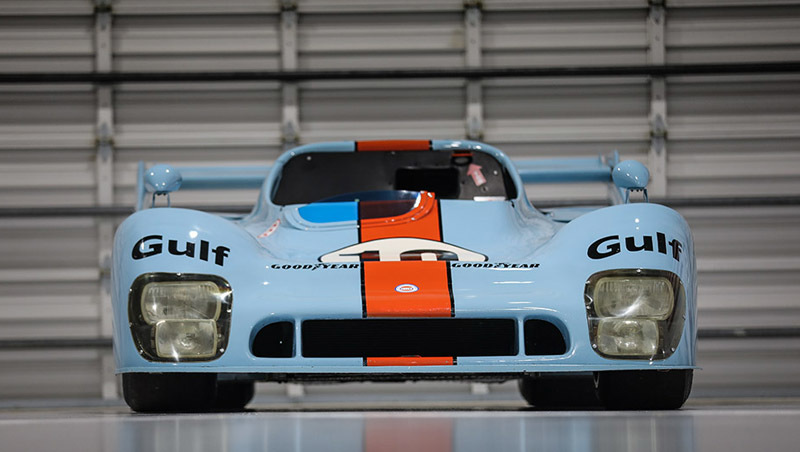 Gooding have also announced a five-time veteran of Le Mans for their Pebble Beach line-up; the evocatively-liveried 1975 Gulf-Mirage GR8. Chassis 802, which gained podium finishes at the French classic in 1975, ’76 and ’77, has resided with Mirage constructor and period owner Harley Cluxton at GTC since he purchased it from Roald Goethe in 2013 (estimate $2,500,000 – 3,500,000). 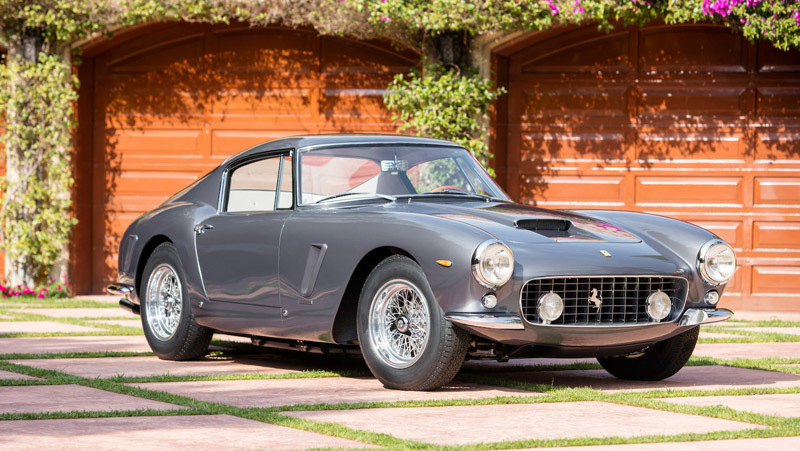 A 1962 Ferrari 250 GT SWB heads the machinery on offer at Bonhams on 24 August. 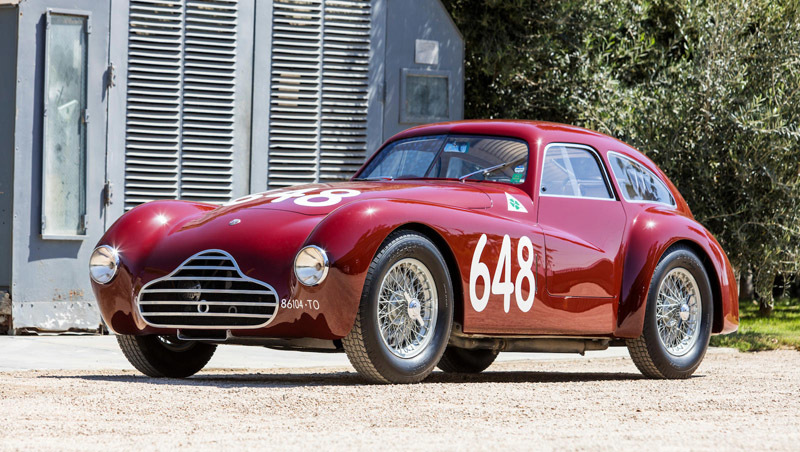 Bought by the consignor in 2014 from the prominent collector William "Chip" Connor, the car has enjoyed an illustrious concours career, achieving multiple Platinum awards and a 100 point score at the 2015 FCA International Meet in Monterey. 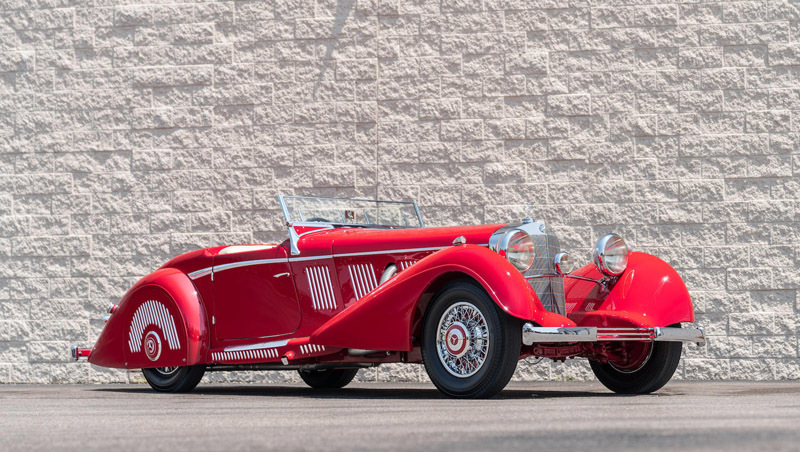 Top-tier entries also include a 1937 Mercedes-Benz 540K Sports Roadster which formed part of the Imperial Palace Collection in Las Vegas from 1995 until 2002 (estimate $3,500,000 – 4,500,000); a one-owner 2018 Bugatti Chiron with less than 480 miles from new (estimate $3,300,000 – 3,900,000); and a 1948 Alfa Romeo 6C 2500 Competizione with Mille Miglia and Targa Florio history – the only original survivor of three Competizione Berlinettas (estimate $3,000,000 – 3,500,000).